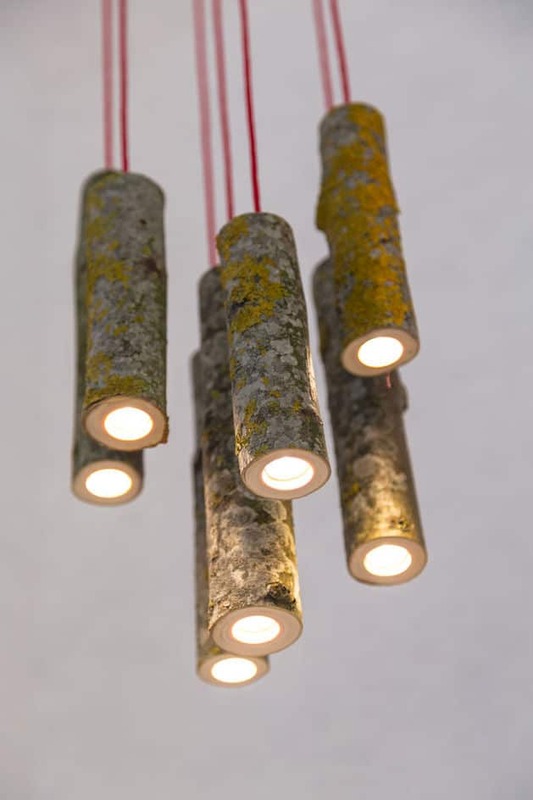 The “Bio Mass Lights” are small suspensions Led inserted into small wooden sticks. Made from ash branches collected from the ground in an eco-design approach, fixtures “Bio Mass Lights” come in their purest and essential form. By Jay Watson Design. 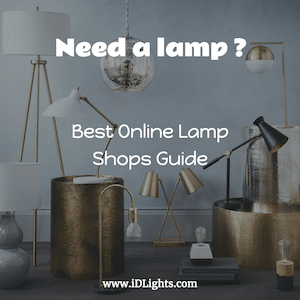 If you like wooden lamp, you should check this Tree Trunk one ! @ Michel Bonneau: Des bouts de branches de bouleau comme lumières au-dessus de ton comptoir?